It’s no secret that the people of Perth love being outside. With over 265 days of average sunshine per year, we get a lot of opportunity to spend time in the outdoors… especially if there’s a swimming pool involved. For those who don’t have a pool but are in the early stages of planning to get one, chances are you’re look at a late Spring/Summer install. Well, the team at Platinum Barriers has a little known secret for you… it’s a better idea to build your pool in Autumn/Winter! Want to know why? We’ve put together 7 reasons for you to stop planning for a summer pool installation and build your pool in winter! 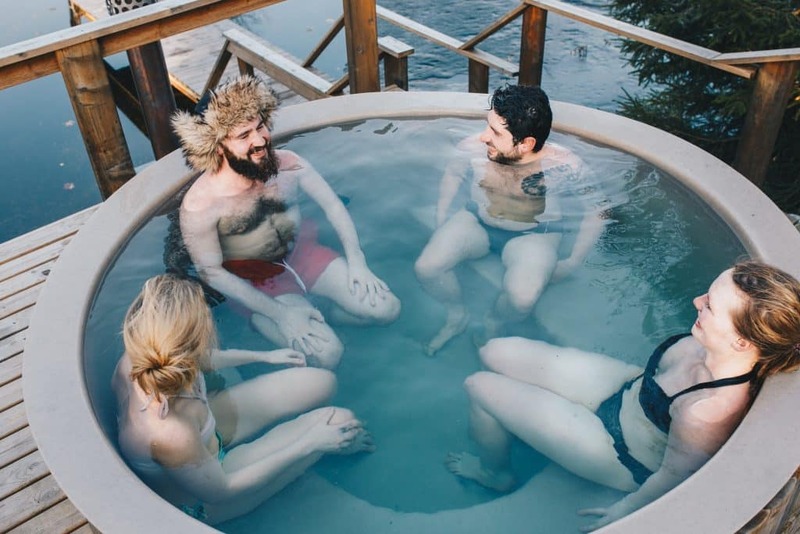 Why build your Pool in Winter? The words that everyone loves to hear and the best reason to build your pool this winter in Perth. 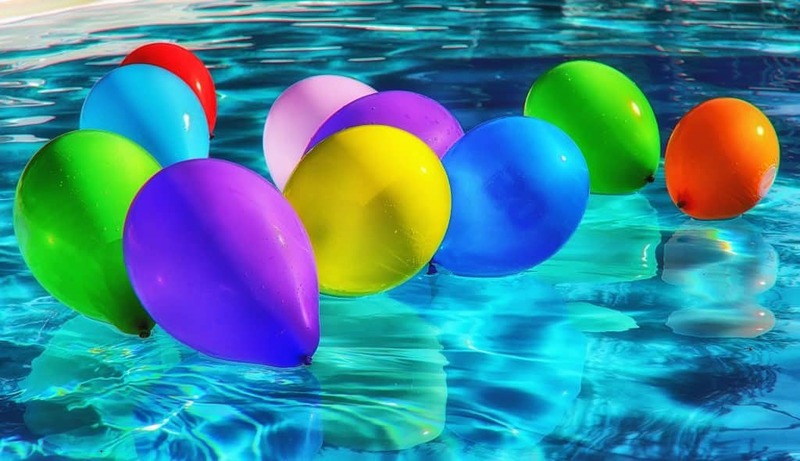 Swimming Pool companies tend to slow down in the cooler months and will often run promotions that can save you $1000 or more! In the lead up to Summer, it can take up to six weeks for your local council to approve your in ground pool plans. 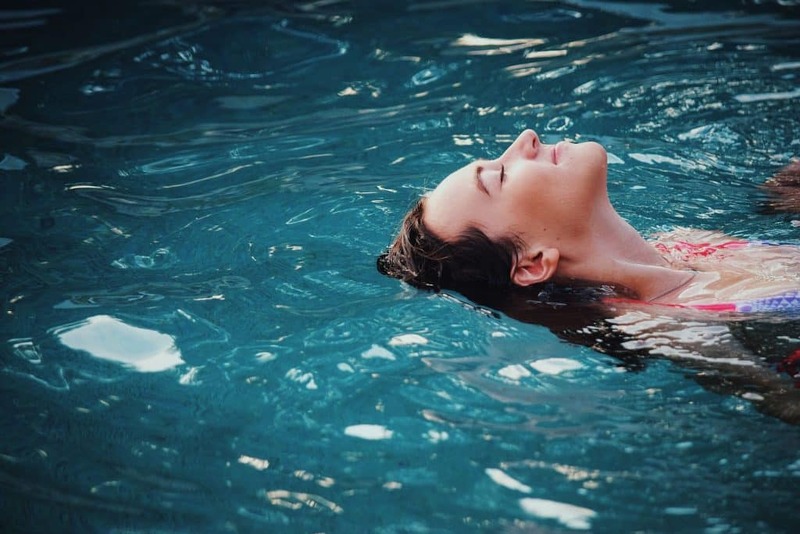 This also means that your pool builders will be busy and that you will have to be patient, as they will need to fit you in to their installation schedule. By having your pool built in the winter, your waiting time will be cut down tremendously. Most councils will have less approvals to get through giving you a fast turnaround, and your builder will have a more flexible schedule. You know what Perth Summer is like. The temperature ranges from hot to extremely hot, with very little relief from November to March. This often means that when the temp climbs into the mid 30’s and up, that your pool builders may be putting themselves at risk for heatstroke. The hot weather can also result in tradies having to stop mid-day when the temps climb to high, resulting in it taking more time to build and complete the pool. 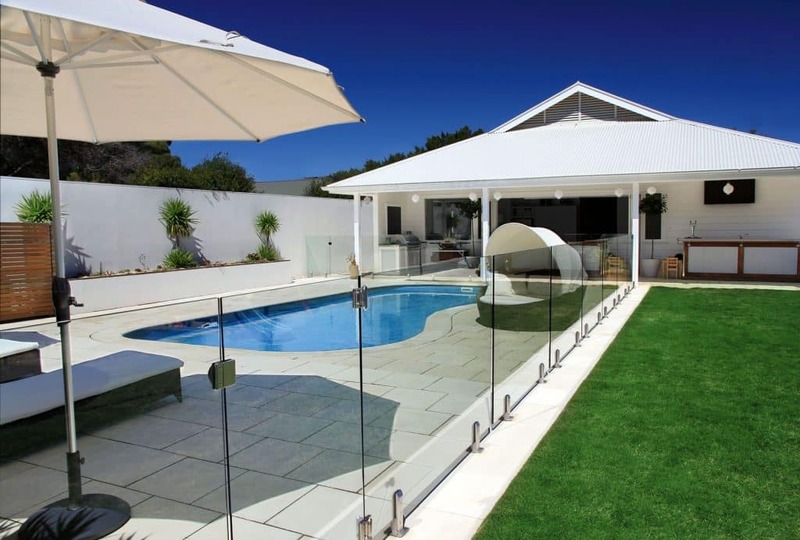 Having your in ground pool and fencing installed in the cooler Perth months will mean happier tradies who can put in a full day’s work, without worry of the Summer Heat. And that means a pool that is finished quickly! Tied with saving money, this is the close second to having a pool built in winter! No anxious waiting in the summer months or worrying if your pool will be ready by Christmas. The second the mercury starts to creep into the warmer temps, you and your loved ones can dive in and begin enjoying your brand new pool. You don’t just want the pool! You want your swimming pool area to be Insta-worthy and the envy of all your friends. It can take your yard months to recover from a pool install, and landscapers can be hard to book in the summer months which can mean a lot of unsightly dirt around the area. An Autumn / Winter pool install means that you’ll have more time to book in the trades you’ll need to get the aesthetics of your pool area squared away in time for the sunny season to kick off. Most landscapers are quieter in the winter months as well, so they can dedicate more time to working with you on creating the perfect look for your pool surrounds. Who said you must wait for summer to enjoy your new pool area? The addition of a spa is a great way to begin utilising your new space during the winter months. Spas can be a great addition to your outdoor space, giving you and your friends a great place to relax and still enjoy your backyard in the cooler months. If you’re thinking about putting in a pool, you’ll also be thinking about how to design the rest of the yard, your alfresco area and of course the installation of your pool fencing. A pool constructed in winter will give you plenty of time to not only save up for the other projects you have in mind for your outdoor space, but you’ll have more time to research the perfect design for the area. So, when your pool is completed, you’ll be ready with your ideas to present to your landscapers, builders or other tradesmen so that they can get to work on building your dream pool area. Make sure that before you get to work on any of your landscaping or other construction projects, that your pool fencing is installed to specifications. Your fencing is an essential part of the area for pool safety and having it installed before other works, ensures that it is put in properly and will not mess up any of the landscaping. If you’re ready to get to work on building your dream pool this Autumn / Winter, you’ll need an equally dreamy pool fence to go around it. The skilled team at Platinum Barriers can help make building your pool and installing pool fencing an fun and relaxing process no matter what time of year. We offer free CAD drawings (with the purchase of our fencing), assistance with council approvals, flexible finance options and free temporary fencing to all our clients. 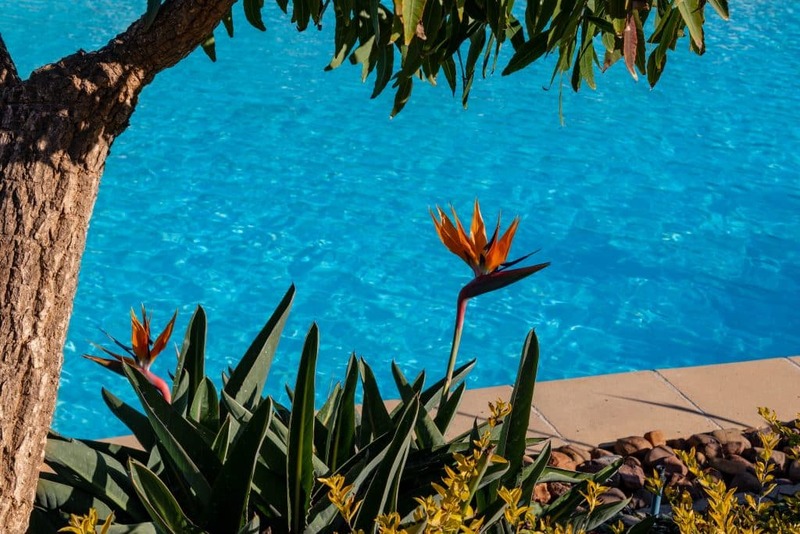 We also offer excellent winter rates for those who are looking to get started on their pools in the cooler Perth months. To find out more about our pool fencing, pool blanket boxes, or balustrade options book in for a free consultation today with one of our friendly team members today head to our website! Know a friend who’s thinking about building a pool? Make sure to share this post with them on Facebook or Instagram.